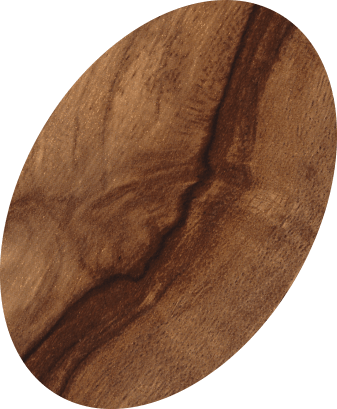 Comprised of domestic and exotic wood grain prints, this stock series of faux wood laminate sheets offers a broad range of wood tones and wood grain patterns that are sure to please the most discerning wood connoisseur. 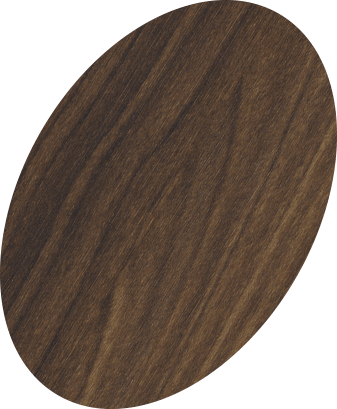 Choose from any of our select finishes to create a realistic wood sheet that eliminates the high cost of applied finishes with more consistency than wood veneer. Finally, a faux wood product that would fool Mother Nature! This series of wood grain images spans the entire spectrum of wood tones from light heirloom classics to the deep rich colors of aged cherry, weathered teak, Peruvian walnut and other highly figured wood grain patterns. If you don’t see the exact color wood you need, don’t worry. Our Special Order program allows you to blend one of our select grain patterns with your own color-per-sample for something truly remarkable. For designers who are looking for something other than wood, this selection of faux stone and abstract patterns has dozens of unique options. 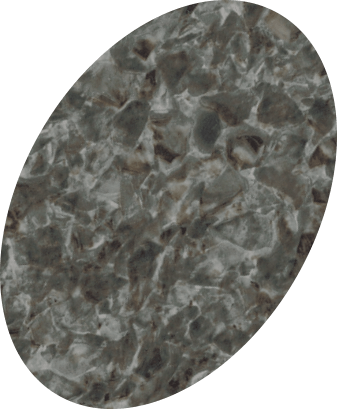 Choose from a subtle stone pattern or the bold contrast of dark granite and marble. You’ll also find several faux metal laminate options including pewter, brushed aluminum, diamond plate and even a carbon fiber pattern for those creating a high tech interior design! Our Solid Color Series was created for designers who are tired of settling for the limited color options available in plastic laminate. We can produce a 3D laminate using Pantone colors as well as CMYK and RGB formulas. So whether you need an exact color to support your brand or just desire something vibrant and out of the ordinary, we can match your color and exceed your expectations with our world class gloss finish. Like our Solid Color Series, any color can be used to create metallic laminate sheets equal to the finest automobile finish. Combined with our high gloss finish, it’s a real show stopper for a variety of interior design projects. More importantly, this vinyl laminate option is significantly more durable and cost effective compared to metallic wall paint and is suitable for many applications in retail, hospitality and other high traffic environments. The ability to add a graphic print has become mainstream in today’s designs. However, many vendors simply print on vinyl with no additional protection so images and colors can wear and fade in even light commercial applications. Our layered manufacturing process thermally fuses the images between clear vinyl sheets adding enhanced clarity and permanent protection. 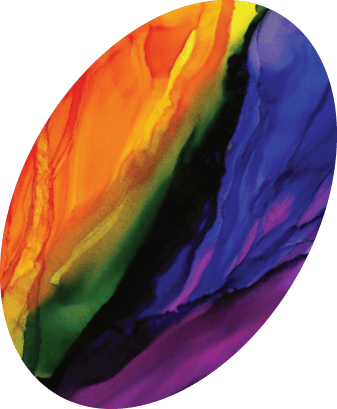 Combine your graphics with any of our other print series for Infinite Surface Solutions!